Is your practice ready for Pulmonary Rehabilitation Week - June 18-24? Pulmonary Rehabilitation Week, a national campaign which raises awareness of the benefits of pulmonary rehabilitation for chronic lung illness? Pulmonary rehabilitation (PR) is a highly cost effective intervention that is currently underused. Patients who suffer from breathlessness can find making that first step into a PR exercise class very daunting. So it is really important that healthcare professionals can explain how attending and completing a PR programme will improve patients’ health. Update yourself on how patients benefit from PR by completing an online CPD module on the Primary Care Respiratory Academy website. 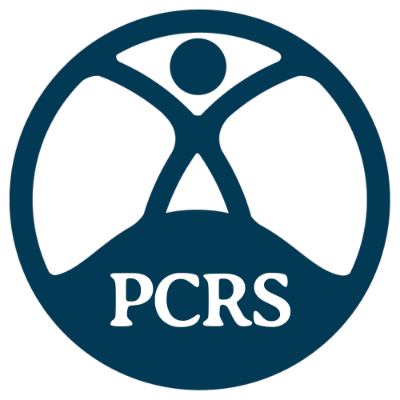 If you are involved in service development or commissioning, you can learn about providing a sustainable pulmonary rehabilitation service across health economy in the service development stream of the PCRS-UK annual conference 28-29 September 2018, in Telford.